Our company is based on the concept of creating classic dresses using unique fabrics. We search the Caribbean and other exotic areas for materials which will appeal to the modern discerning woman. Our clothing is designed for cruising, summerwear and business casual. We strive to dress you in an elegant but exciting way. At this time we are currently in Jamaica researching new materials to create our spring 2013 collection. We will rely, to a high percentage, on repeat customers and referrals so we ensure that each customer is treated with individual care and attention . 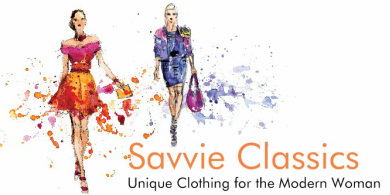 We would welcome the opportunity to earn your trust and deliver you the best of fashion in the industry. Location: Our market place is the world. Our base is in Brooklyn, NY, and our dresses should be on you!